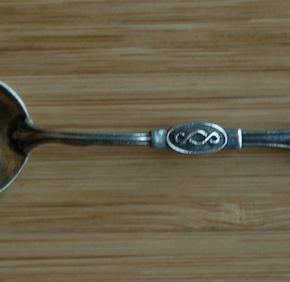 Impressive and well-made pre-war sterling silver and enamel souvenir spoon. The “pretty sisters” also had great gift shop items. Measures about 4” long and in near mint condition.